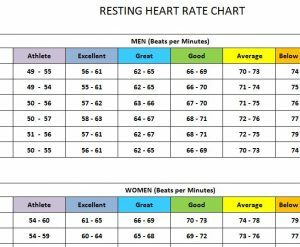 If you’re unsure what constitutes a healthy heart rate for your age and body type, then the Resting Heartrate Chart can help you figure it out. 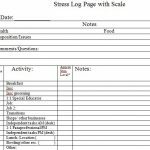 The free template shows you a list of different heart rates and criteria that tell you what a healthy heart should look like depending on your age and the amount you work out. 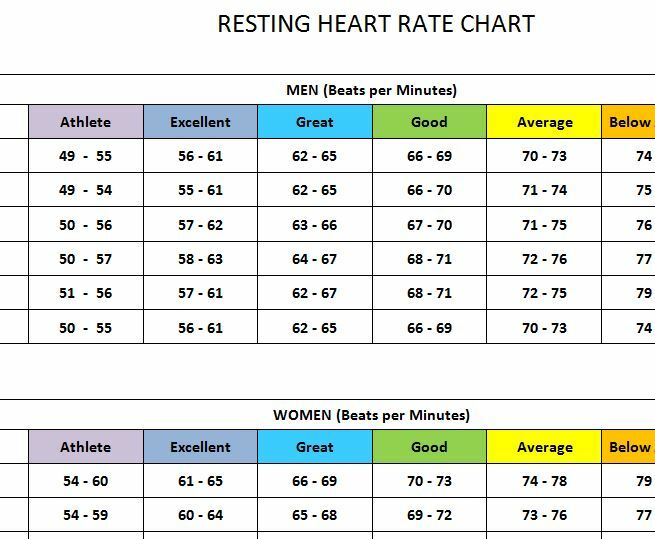 Many charts don’t take the latter into account, leaving you with false information; this free template is exactly what you need to properly assess your own heart rate. If you want to download and learn how to use this free template, then read the guide below. 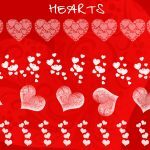 You can download this free template by clicking the link at the bottom of this page. Now, take a look at the general structure of the chart. At the top, you have a list of heart rates for men and at the bottom a separate table for women. The first column lists a range of ages. Start by finding the age range you fall under. Next, you will need to check your heart rate. There are a number of ways to do this by hand; you can also use a heart rate monitor. Once you have your heart rate, scan across the row of your age range and find where your heart rate lies to determine what that means. You can look above at the color-coordinated list of items to see where your heart rate is at. If you range in the “Athlete” section, you’ll know you’re in good shape. If you are in the red section of the document, you may need to change a few things or consider seeing a doctor about your problem. This template gives you a fast and easy way to check your heart rate and see if your heart is in good shape or if you need to seek immediate help.